Old clutch for the CFMoto 800cc 4 stroke liquid cooled engine. 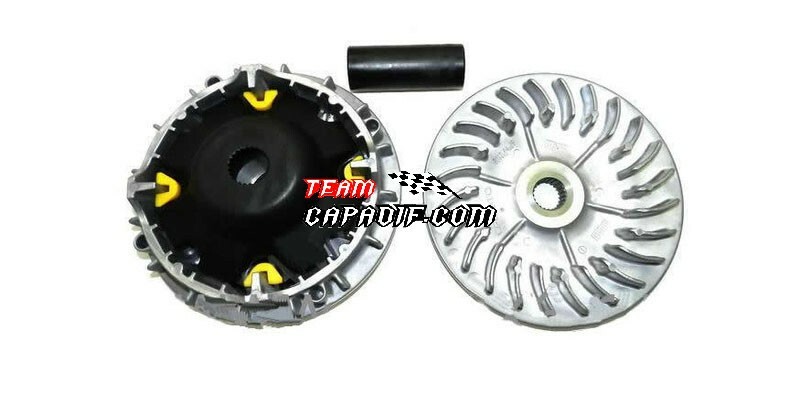 CFMoto uses 2 suppliers for these parts, a pulley with oil seal (0180-051204), one without (0180-053100-0003). This one without oil seal (0180-051204). Please check which one corresponds to yours.